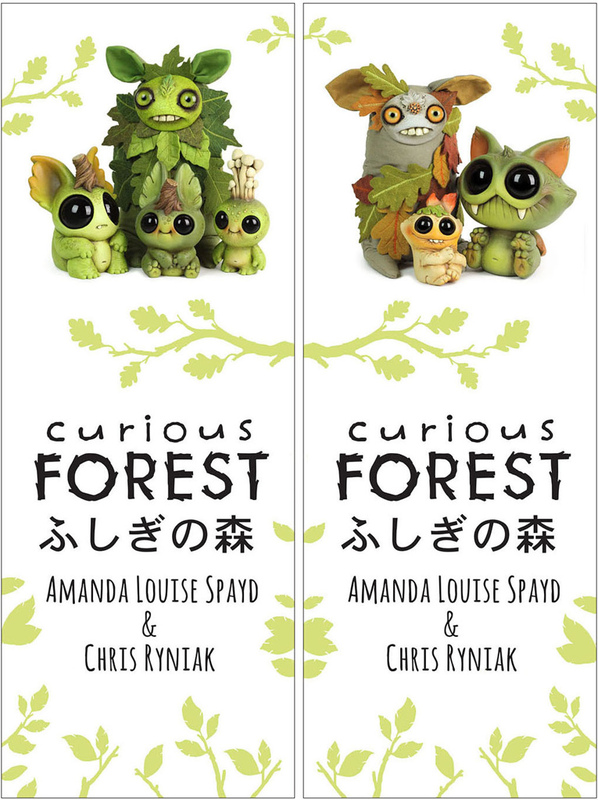 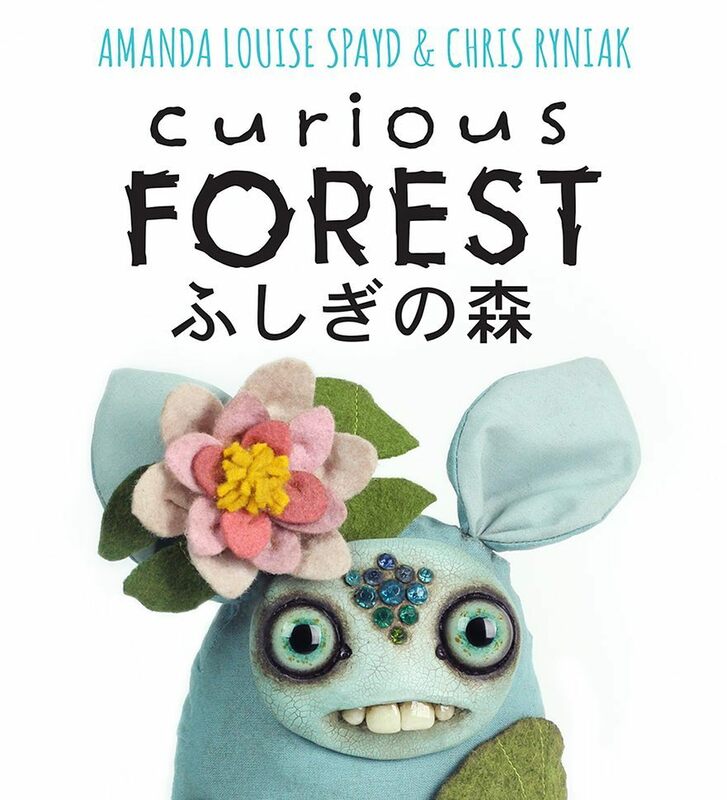 Amanda Louise Spayd and Chris Ryniak are in Japan (or will be very shortly) for their special Curious Forest exhibit (‘Fushigi No Mori’) at the second annual Tokyo Comic Con (12.1 – 12.3). 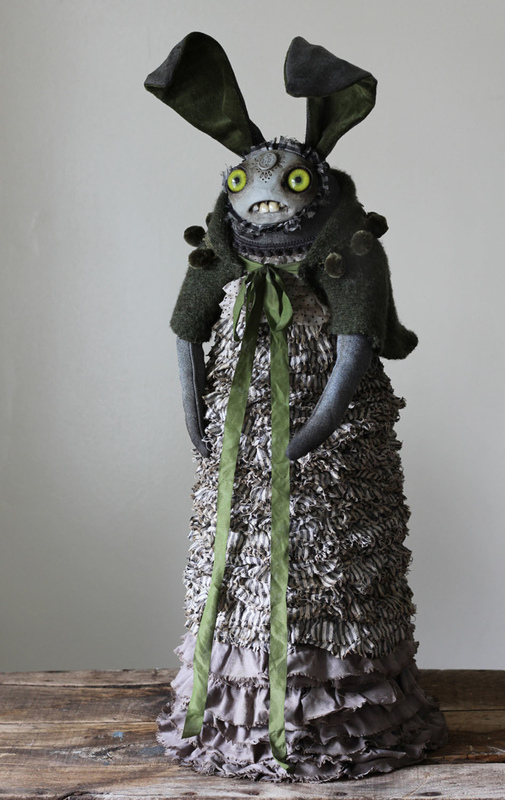 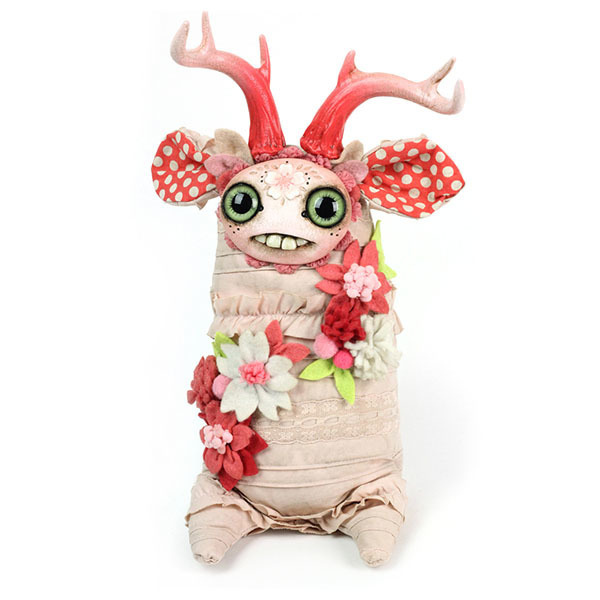 Presented by Tomenosuke, the show will feature a bevy of whimsical creatures—one-offs and small editions—from both artists. 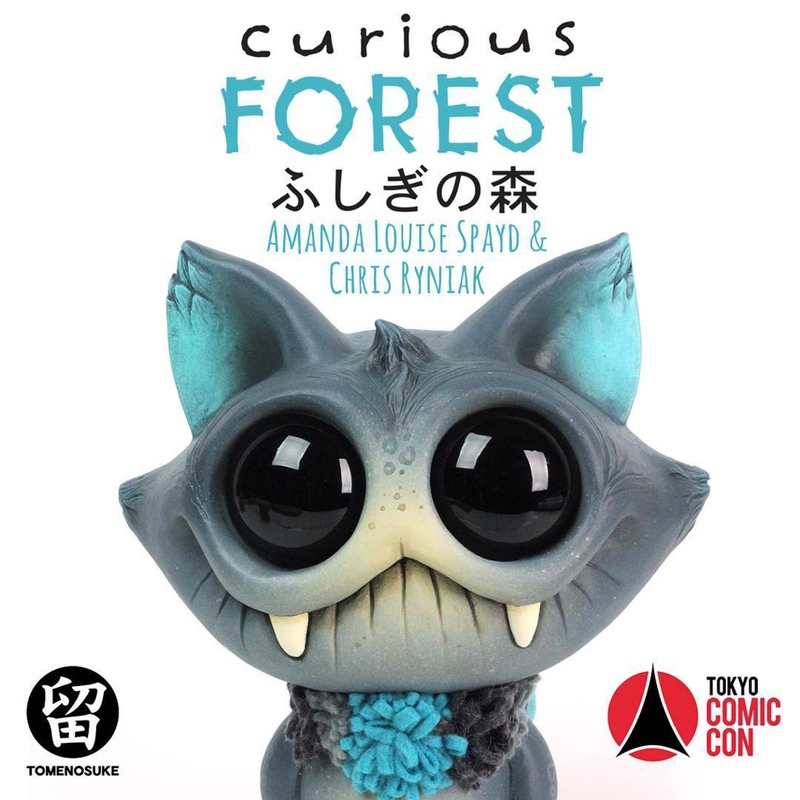 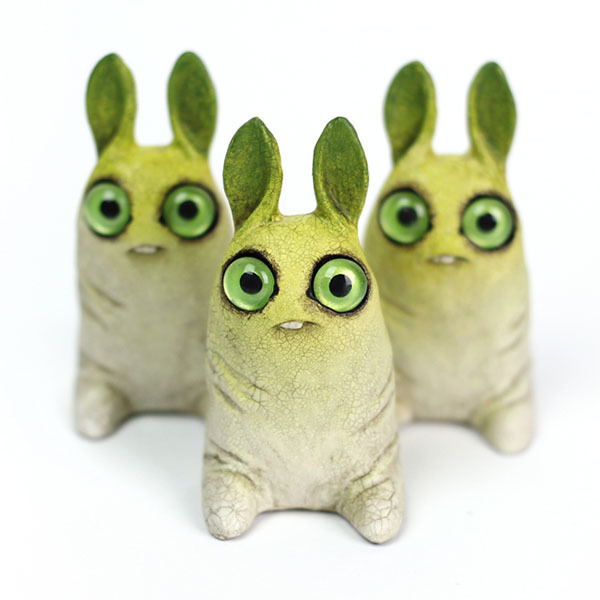 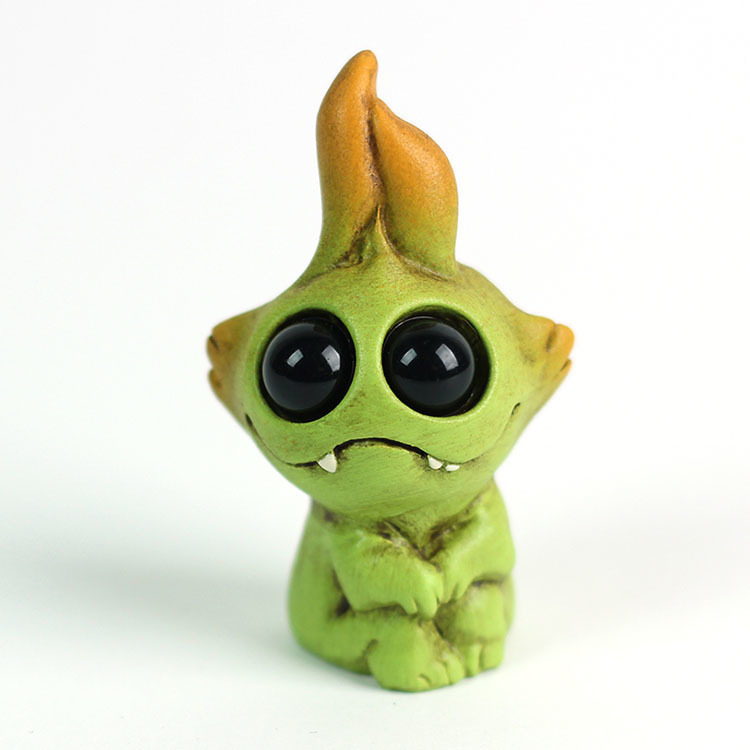 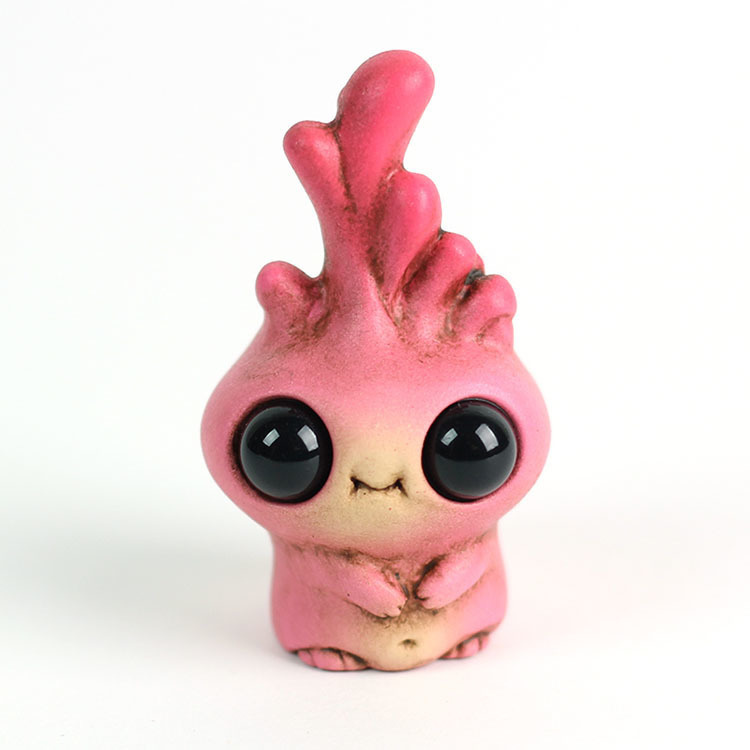 While Japanese collectors are very familiar with many forms of kawaii, they are in for a treat with Chris and Amanda’s magical creations. 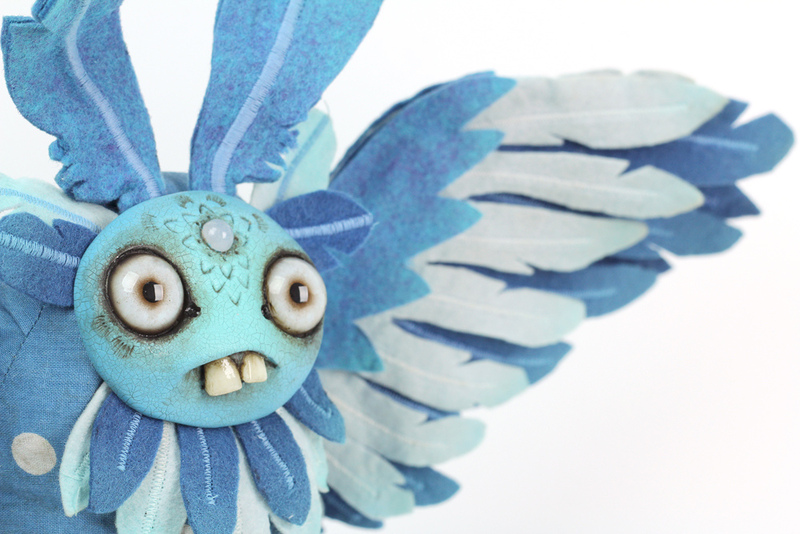 See the gallery below for a preview of several of the show pieces including names and release details. 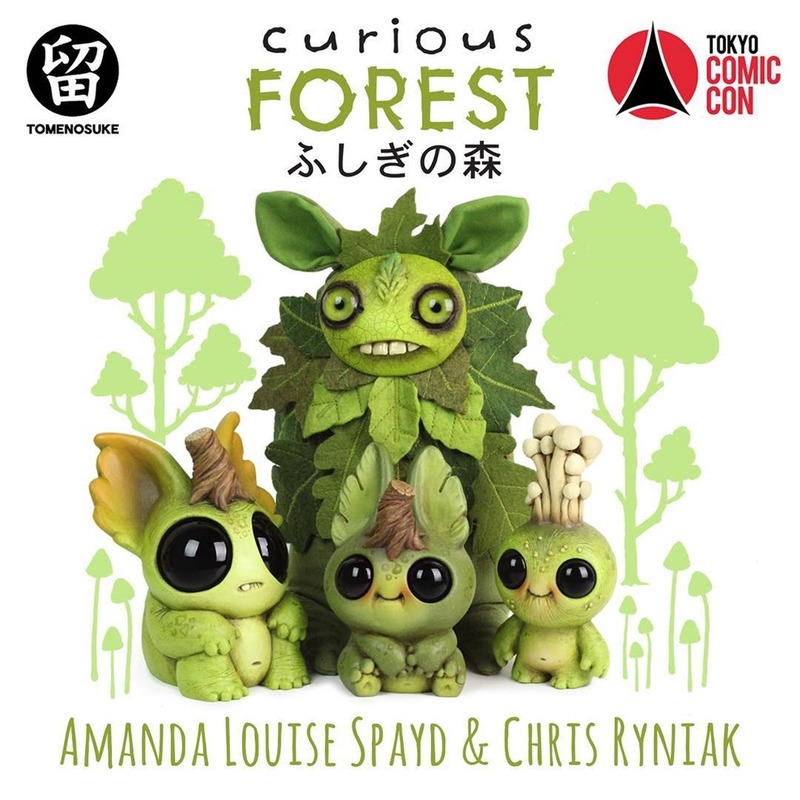 Not making the trip to Tokyo ? 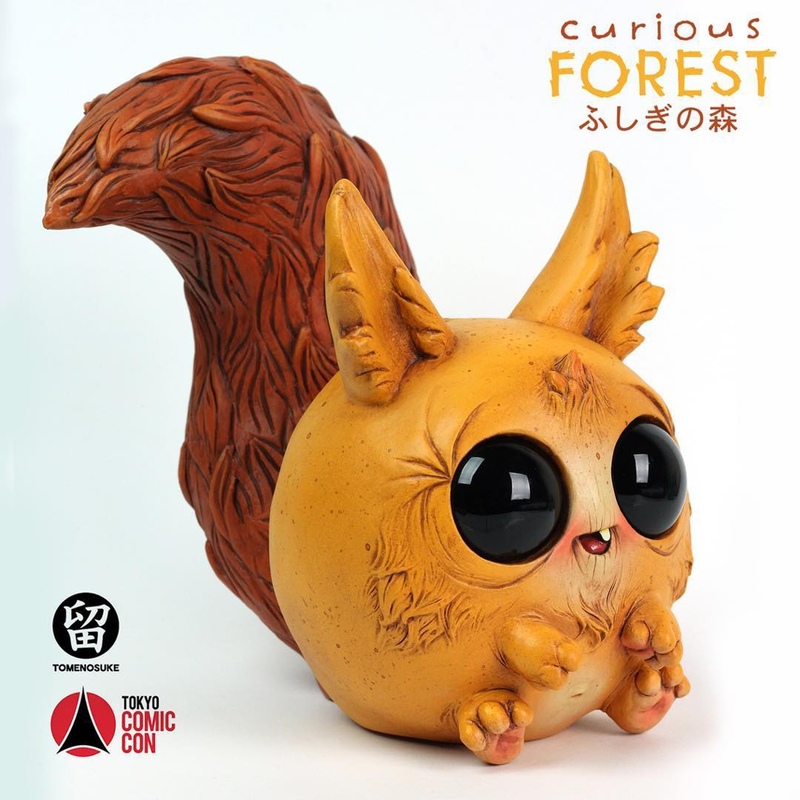 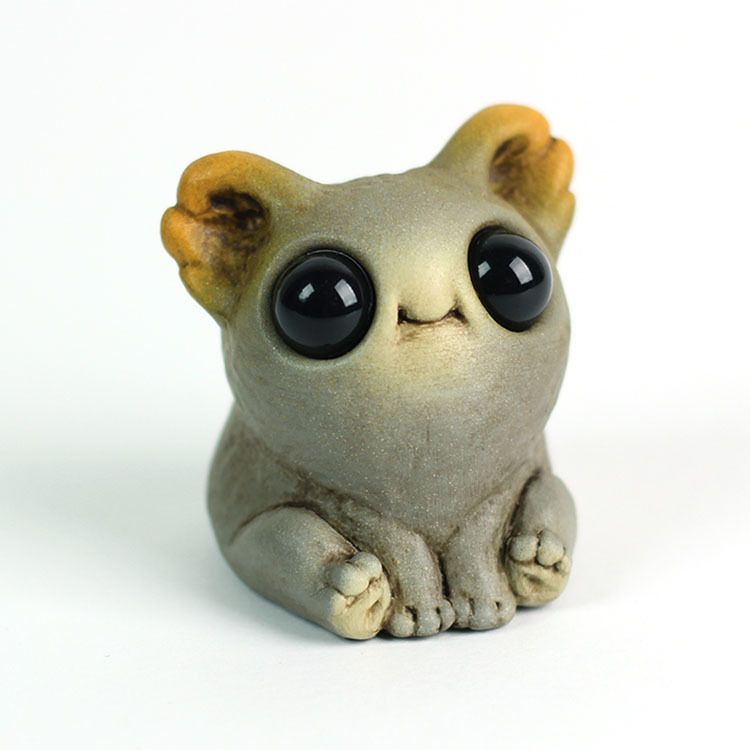 Tomenosuke will be offering the remaining Curious Forest pieces online on December 5th.